As a global leader in designing, marketing, and distributing high-end lifestyle products under the company’s family of brand names such as Polo by Ralph Lauren, Chaps, RRL, and Club Monaco, Ralph Lauren (NYSE:RL) has spent nearly 50 years building a brand that evokes a distinctly “American” lifestyle of leisure time spent riding polo ponies, sailing, and pursuing adventures in RL-branded apparel and home furnishings. As an indication of its global success, this New York-based company today boasts 26,000 employees, generates sales of $7.4 billion yearly, operates more than 13,500 retail locations, and ranks #354 on the Fortune 500 list. Not surprisingly, with its global marketing clout, RL also leads the way in how it sources materials and suppliers, and currently partners with organizations that foster social responsibility, sustainable farming and manufacturing practices, animal welfare, and innovative manufacturing processes. For this reason, when RL began looking for a company to provide more cost-effective maintenance and support for its Unify systems—to use in its Headquarters and all of its stores—it undertook a thorough vetting process before selecting Continuant. Not only was Continuant able offer a more cost-effective alternative to the OEM, but RL soon began to experience Continuant’s own “brand” of exceptional customer service. 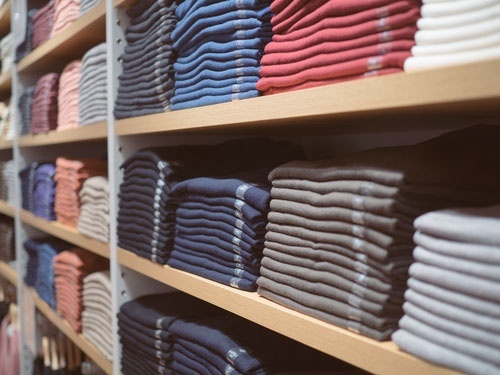 Today, Continuant supports all of the Ralph Lauren stores North America and Europe, with discussions underway for Continuant to serve all of the retailer’s APAC locations.